Japanese automaker Toyota has received hundreds of complaints in the United States and Japan concerning a problem with brakes on the Prius hybrid car, while Toyota is facing a massive recall of cars due to a problem with accelerator. This car mid-gas-electric mid which was put on the market the last year is not part of the recall for a problem of pedal that can get stuck sudden way. More than 4.5 million cars are affected in Europe and China. 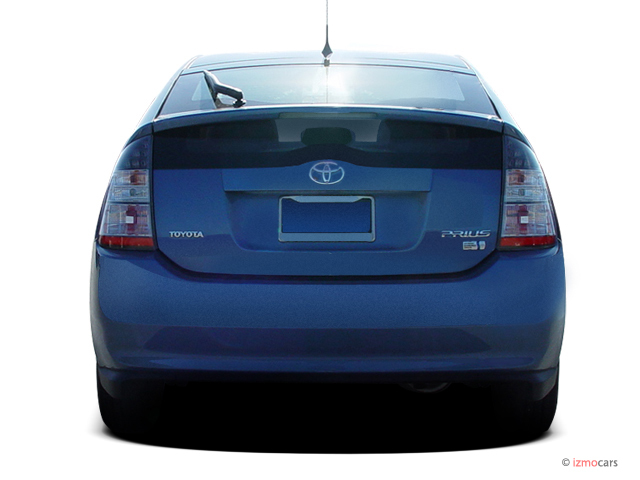 In the United States, hundreds of complaints have been filed with the American administration of road safety for braking difficulties with the Prius. Two accidents causes injury. In Japan, the Ministry of Transport has recorded 14 complaints, of which relates to an accident in July 2009 with a Prius that is embedded in another car a cross, a precise Wednesday Head of Department of Transport Masaya Ota. Two people were slightly injured in the accident. "The complaints concern the new model Toyota Prius, and all vehicles were produced in Japan," says Masaya Ota. 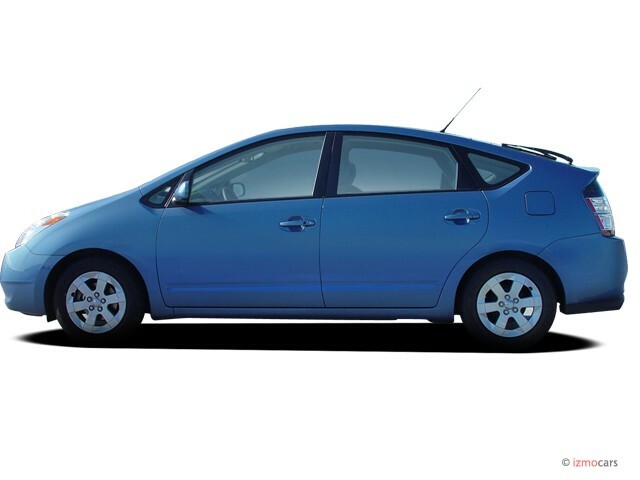 ooLes Prius drivers have found that the brakes were not enough reagents. " The Ministry has asked Toyota, the world's largest automaker, to investigate. Other cases occurred between December and January 2010. The spokesman for Toyota Ririko Takeuchi confirms that the manufacturer had received reports of complaints about the Prius in North America and Japan, and leaned on the issue.